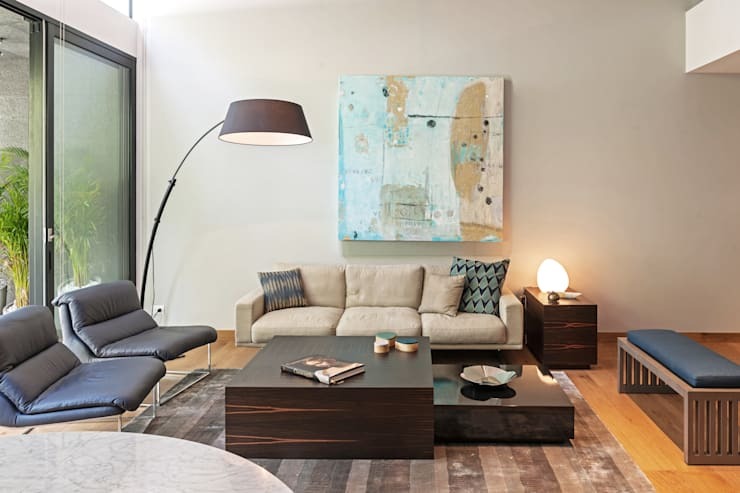 So it’s that time of the year again, when you’re tired of your outdated and boring furniture and looking for ideas to amp up the living space in chic and elegant style for the year ahead. 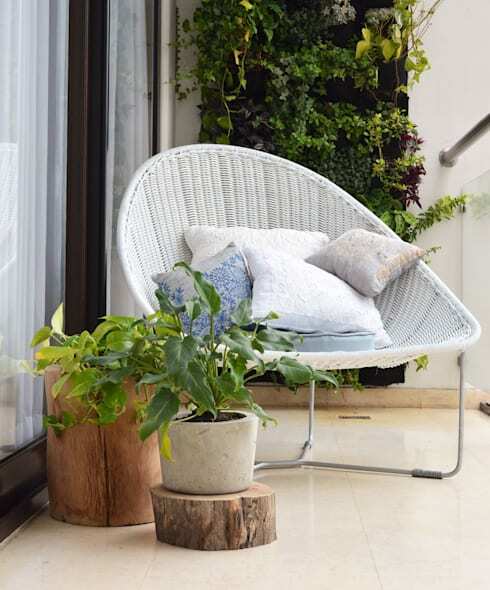 Well, in this homify feature, we included 24 gorgeous, colourful and trendy décor tips that are not only easy to include in your home, but affordable too. 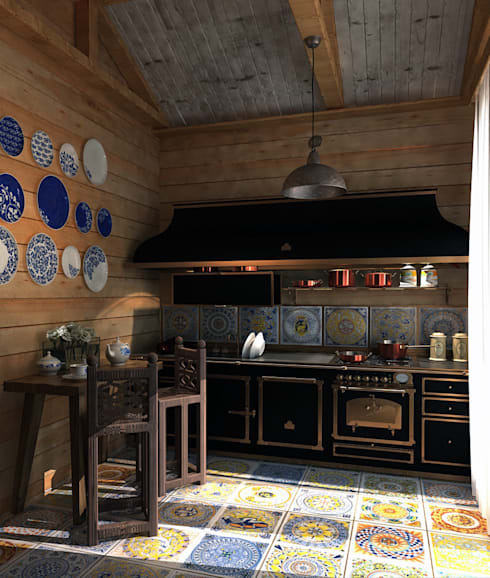 It just takes some creativity and imagination, but our professionals are sure to inspire you with these amazing tricks. 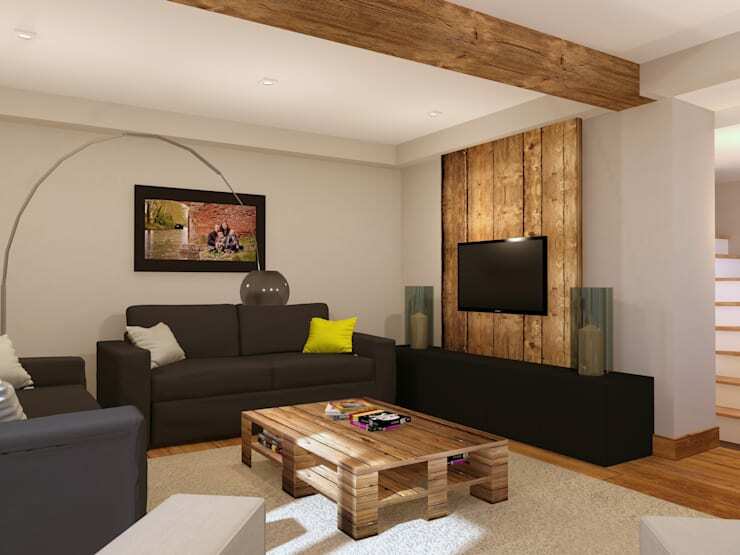 It’s cheap and easy to come by, a pallet coffee table will add an interesting décor element to your living room. It’s quirky and eclectic, to some, it may have just been an old car… to others it’s an awesome décor possibility. For your friends, furry and otherwise of course. 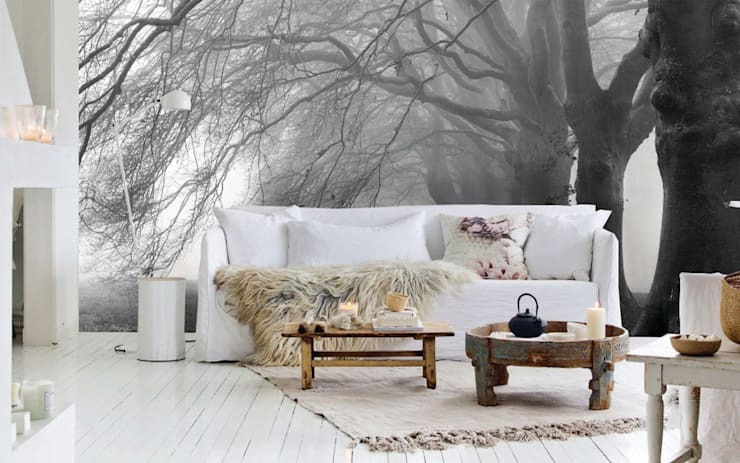 It’s a simple décor trick to give your home an instant new look, and it won’t cost you a thing! 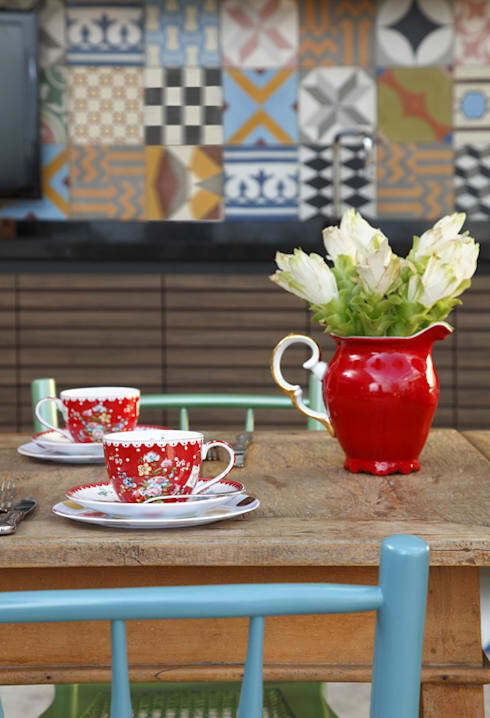 You may have an old crockery set of sentimental value, but you’ve lost a few pieces along the way, why not use it as a shabby chic décor and stick them to the kitchen walls? 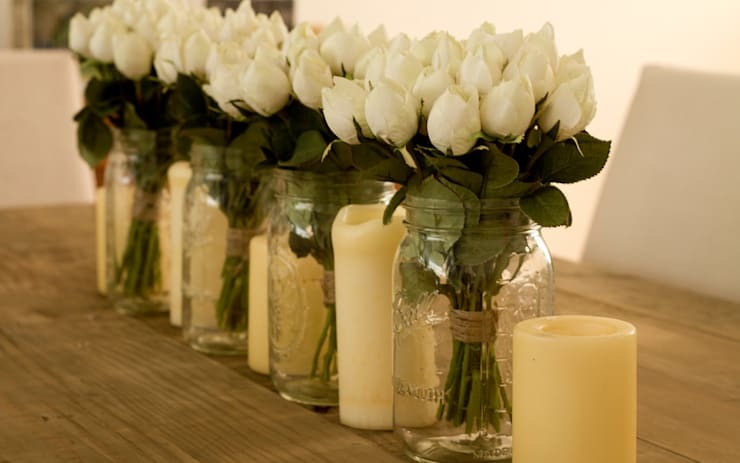 They can now become pretty vases or if you have a few of the same, use them as rustic table centre pieces. 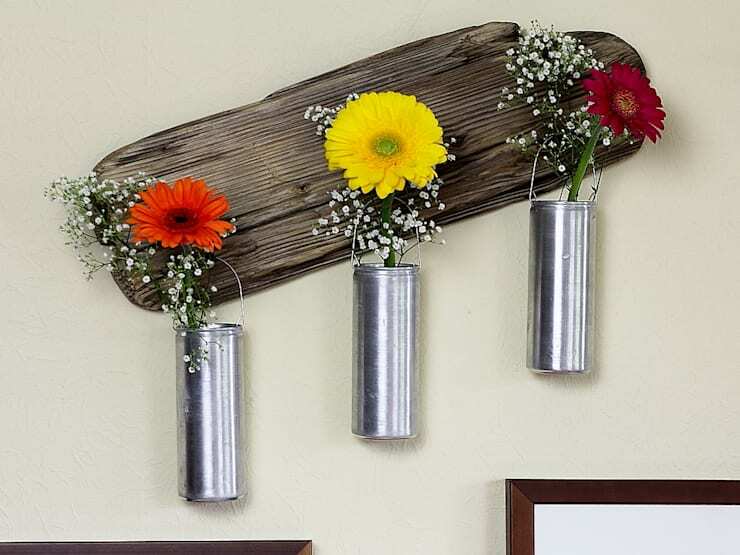 Reuse old tins as adorable hanging vases for your next outdoor party. 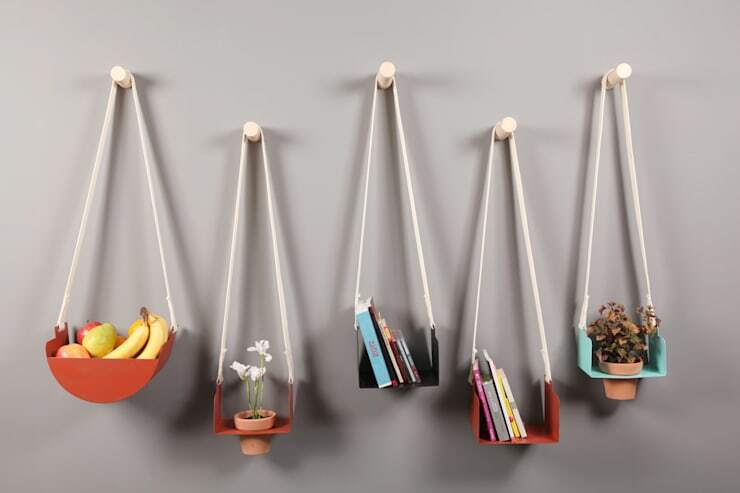 It’s eco-friendly, elegant and affordable, now just to add some fresh flowers to every corner of the home. Old glass jars work well as lamps for your home too. 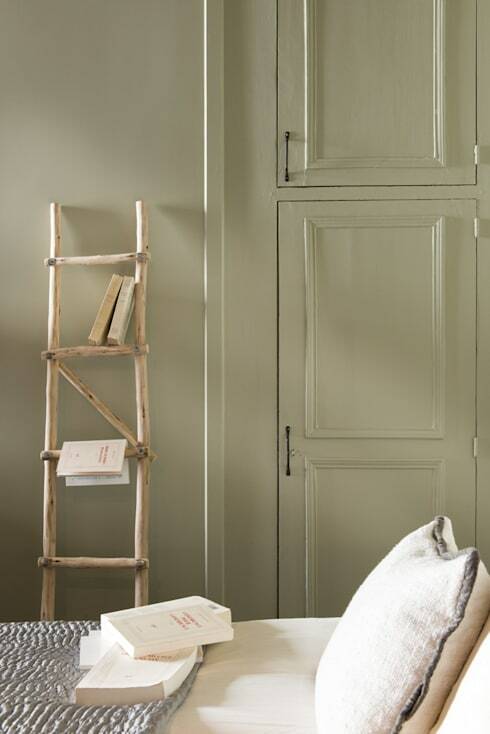 As a bookworm, you probably have them all over the place, consider organising them by colour for an imaginative effect. Down with the Dewey decimal system! 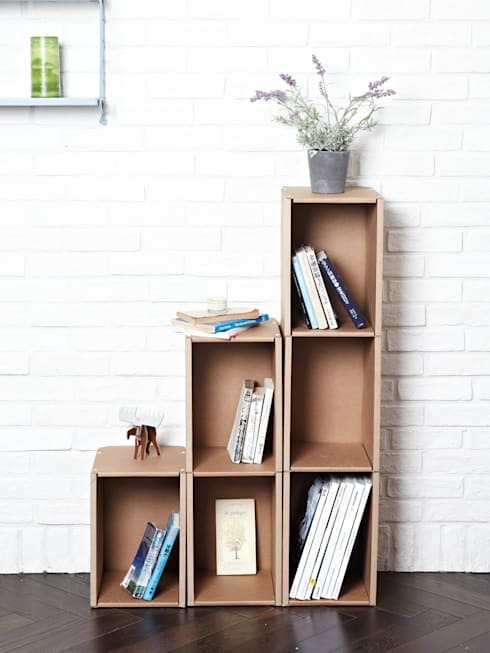 Utilise the internal parts of boxes and you could just end up with a fabulous storage unit. 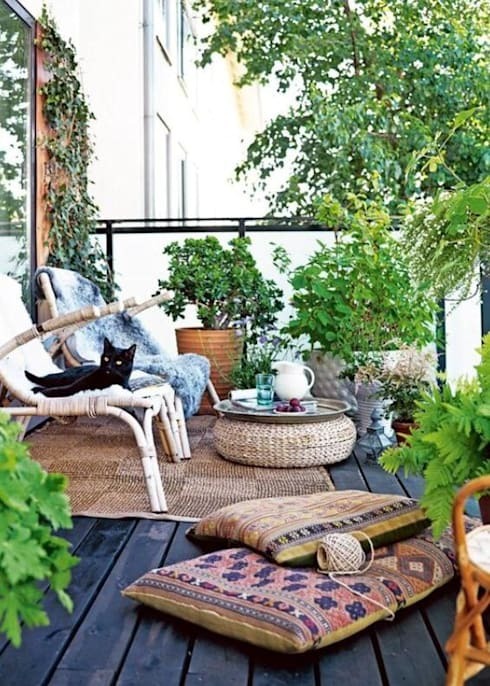 Opt to adorn that old wooden ladder with some flowers or plants vines, this will beautify the space with a garden atmosphere or how about using it as a unique library instead? 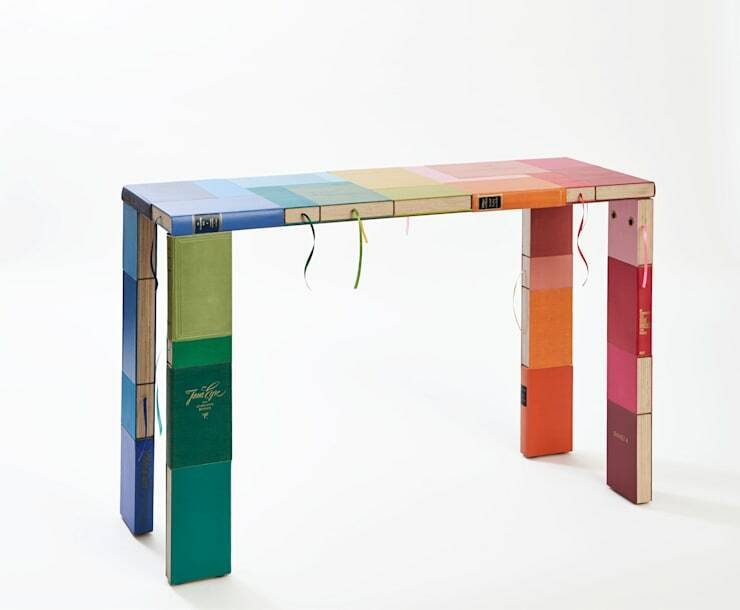 Use outdated books with a thick cover as a brilliant table. 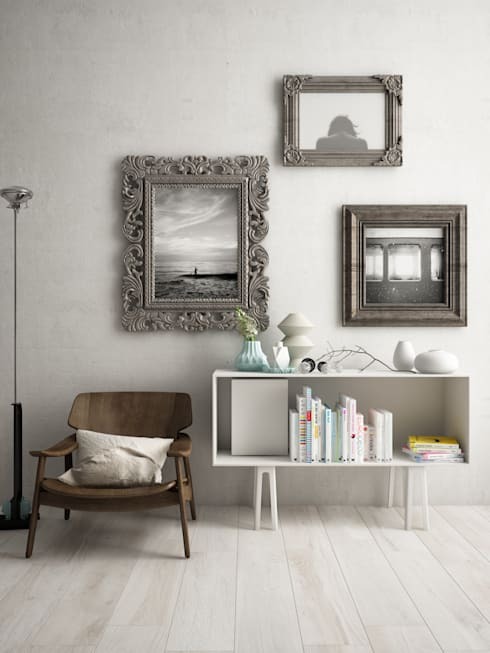 You may not like the old photographs from that vacation with the family, but the backdrop could just make for a sensational statement piece to decorate your wall. 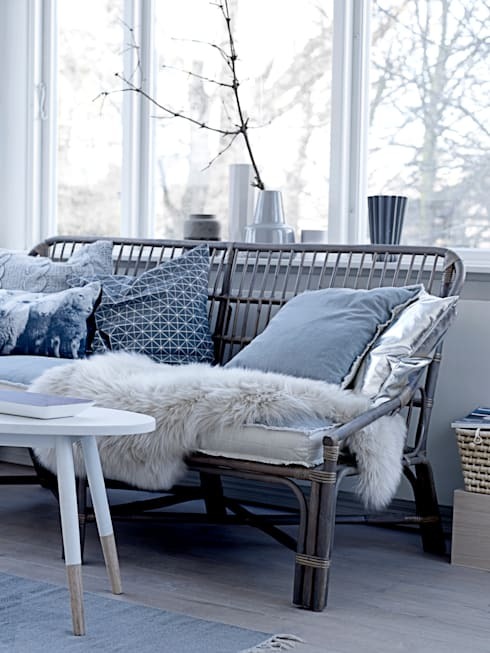 A textured blanket is a fascinating way to incorporate a cosy effect to your living room sofa. 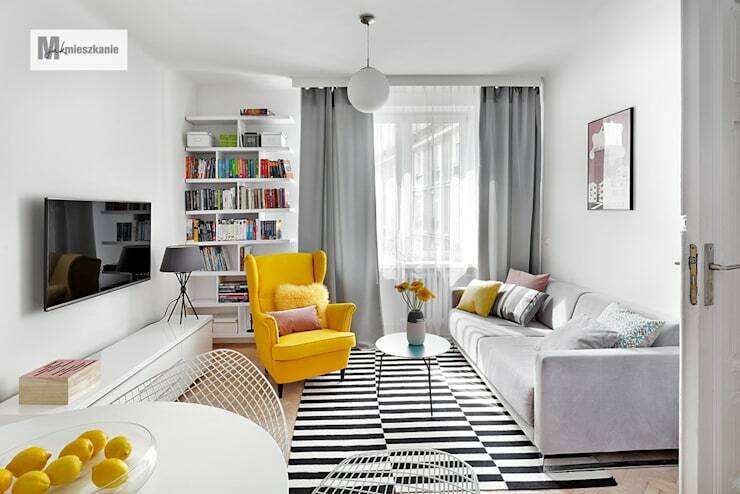 Cushions are easily added to a room for comfort and style. Short on floor space? Then store your bike against the wall with some brackets and keep your layout practical. 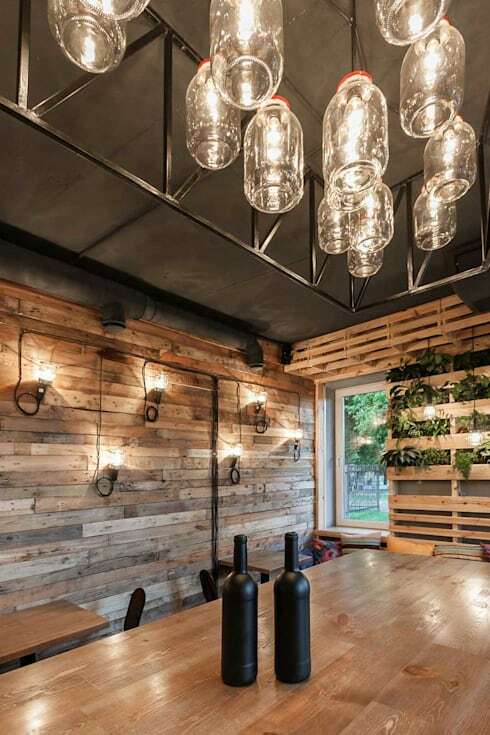 There are so many awesome ideas to add hanging space from repurposed items, consider packaging lids, corks, pieces of wood and containers you no longer use. 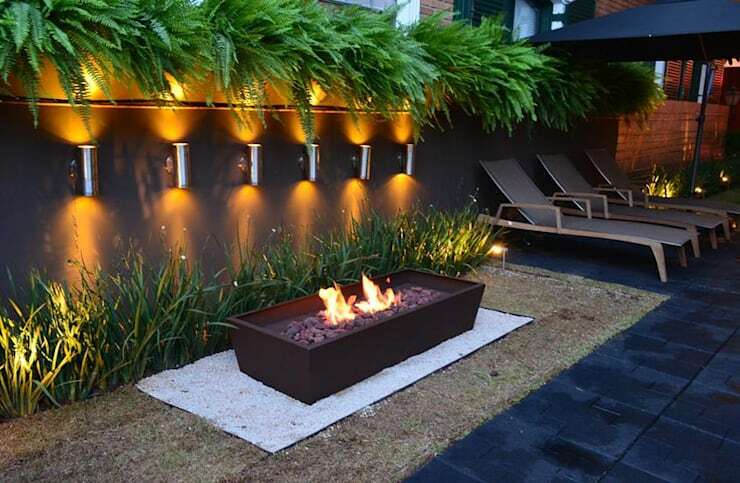 Use a steel planter as a fireplace for your patio area… it's that easy! 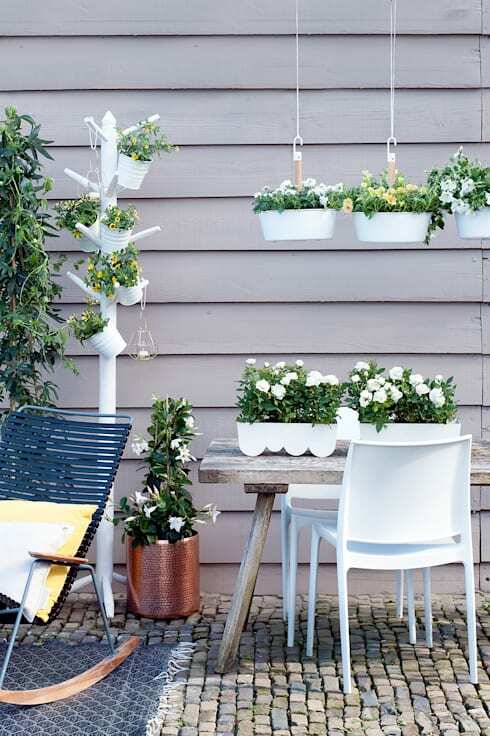 Recycle that old coat rack with a splash of paint and hang some pretty plants. 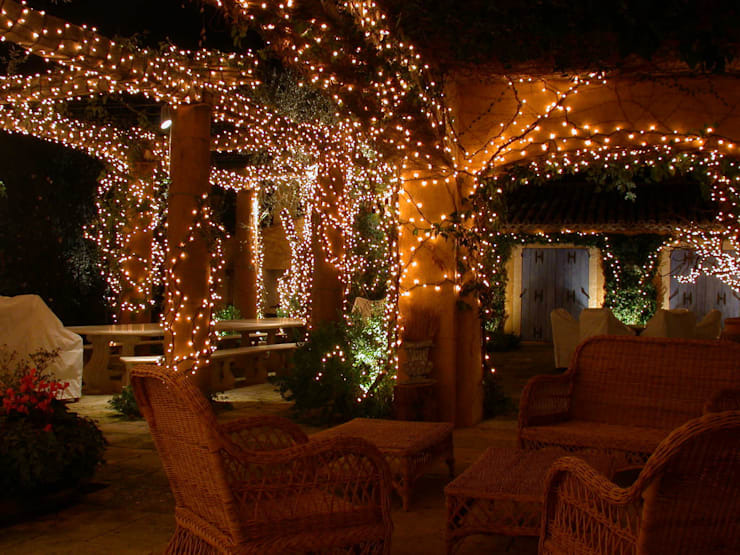 Style the patio to its fullest potential with some elegant lighting for those evening social occasions. Don’t even think about dumping your grandma's old trunk, vintage décor has so much flair for the fascinating, so use it to store those family heirlooms and treasures. It’s becoming increasingly popular in industrial and shabby chic homes, make use of those outdated suitcases as brilliant bedside tables for that fancy atmosphere. Which will you be including in your home this year?